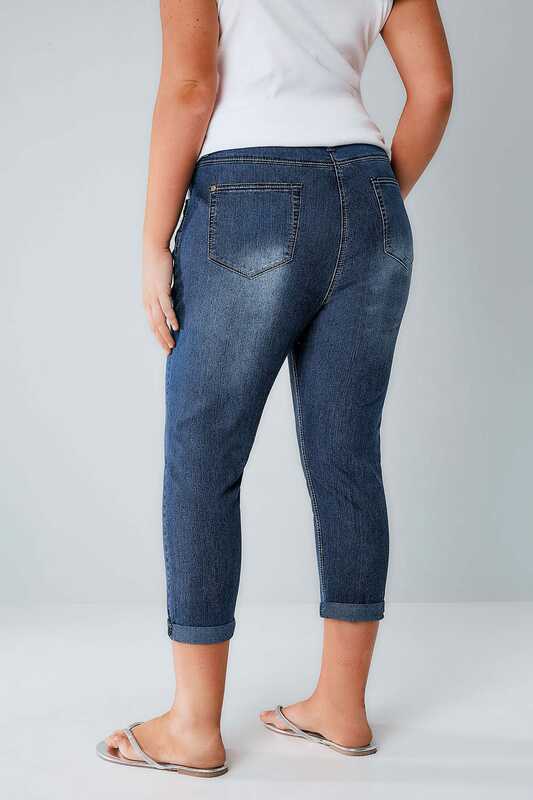 Inner leg length from (approx): 55cm/22"
These slim fitting jeans give your legs a slender look, whilst the cropped fit is practical for the spring summer season. 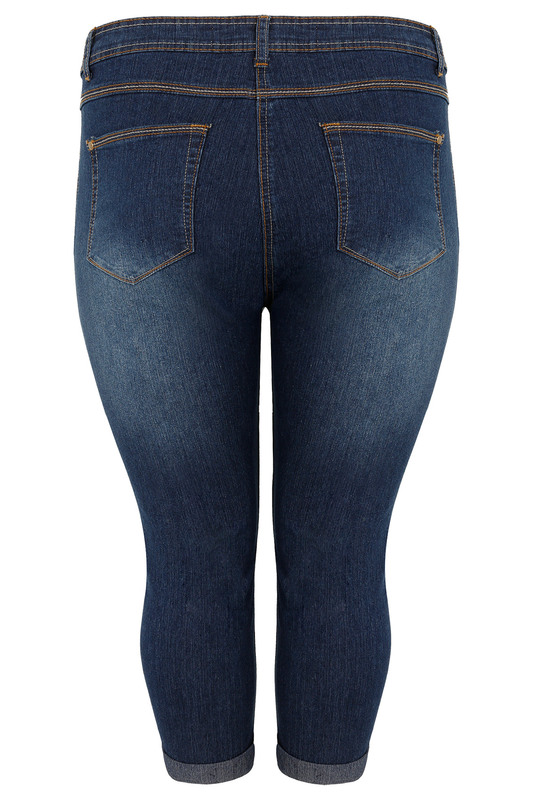 This classic pair of jeans is given a stylish twist with the cropped leg length. Style with a jersey tee and pumps for a cute casual look.